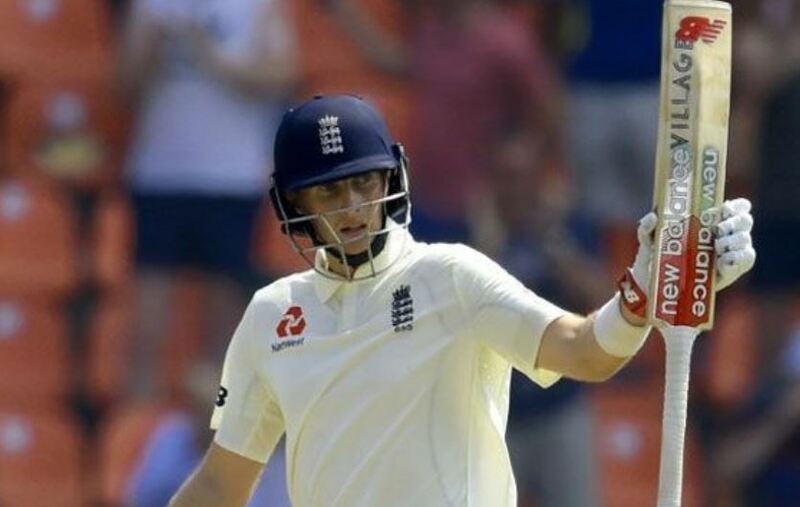 The incident took place in the 44th over when England was cruising at a decent pace at 138 for 2 with Root and Joe Deny at the crease when both players ran into some kind of “interaction”. As of now, Gabriel managed to get away with just a warning and no official action has been taken against him. According to the reports of Daily Telegraph, match referee Jeff Crowe was content that the matter was taken care of by the field itself by umpires Rod Tucker and Kumar Dharmasena. 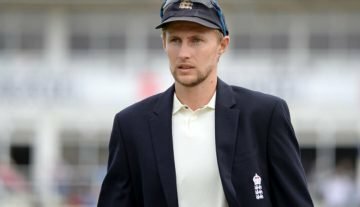 However, Root seemed reserved while commenting on the incident while addressing the media at the close of play, although he did mention that Gabriel could have said something he “might regret”. 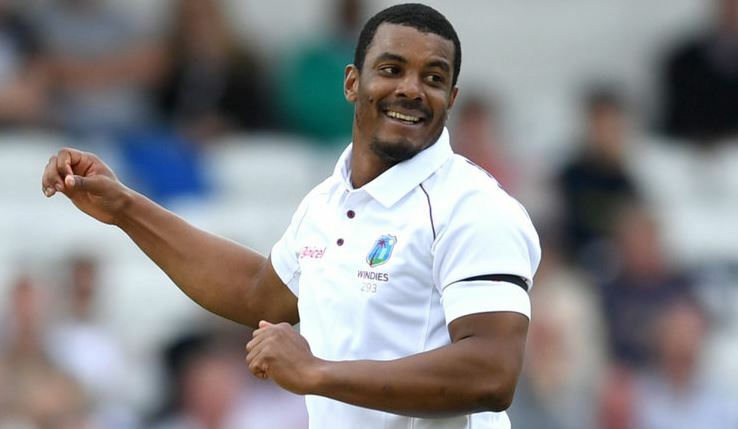 West Indies interim coach Richard Pybus said he was unaware of the comment but it will be addressed if deemed unfit. He said that till now nothing has been reported to him. He also added that the comment was made and the team management will review that and if it was untoward, they’ll be addressing it.